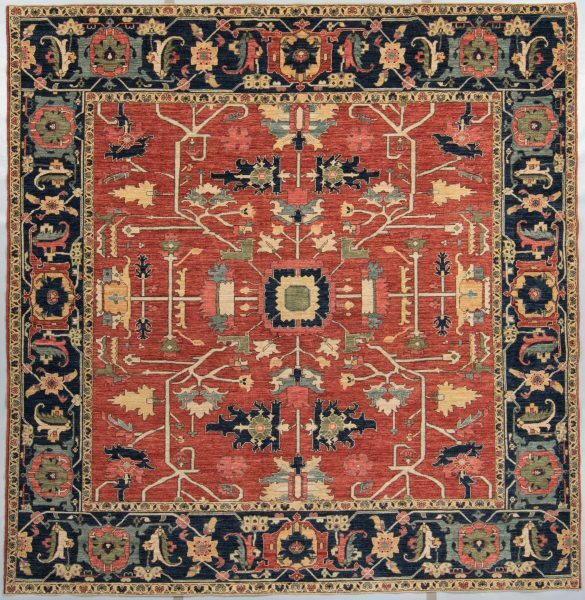 Kebabian’s is in the business of importing only the best handmade rugs. Our latest shipment of Afghan rugs is no exception. Visit our showroom to see more.